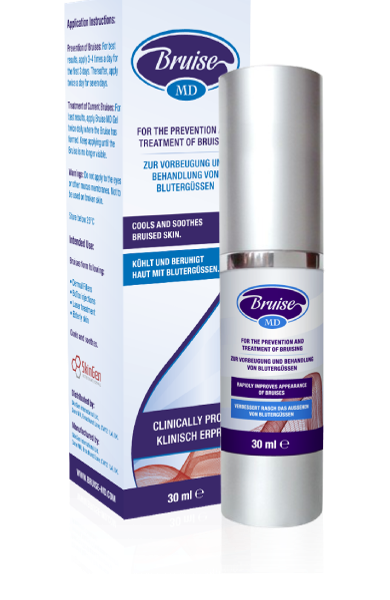 Bruise MD™ is a unique formulation using ingredients that are tried and tested to aid bruise prevention and help improve existing bruises. 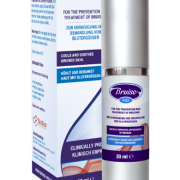 It uses a combination of glycerol and water which over many years has proven to have beneficial improvements in many skin conditions, including bruising. 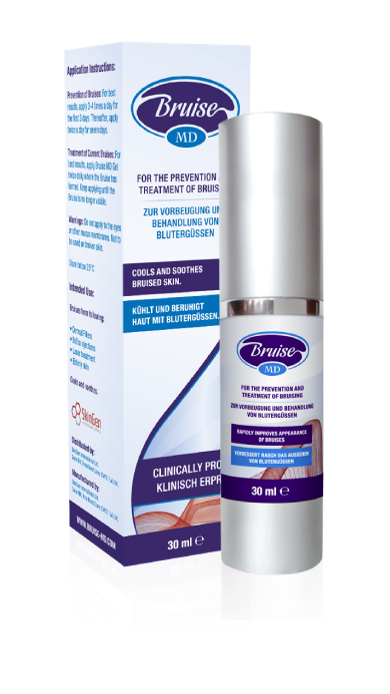 Bruise MD™ helps to soothe the area that has been bruised, while cooling the affected area. 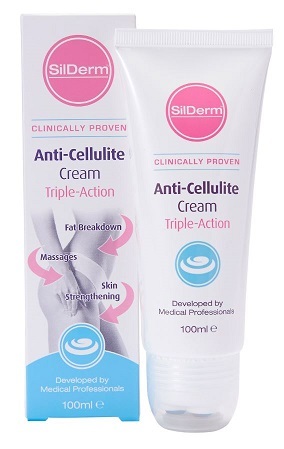 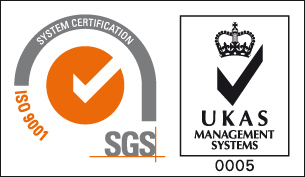 The glycerol then forms a barrier and aids the penetration of the water into the affected area. 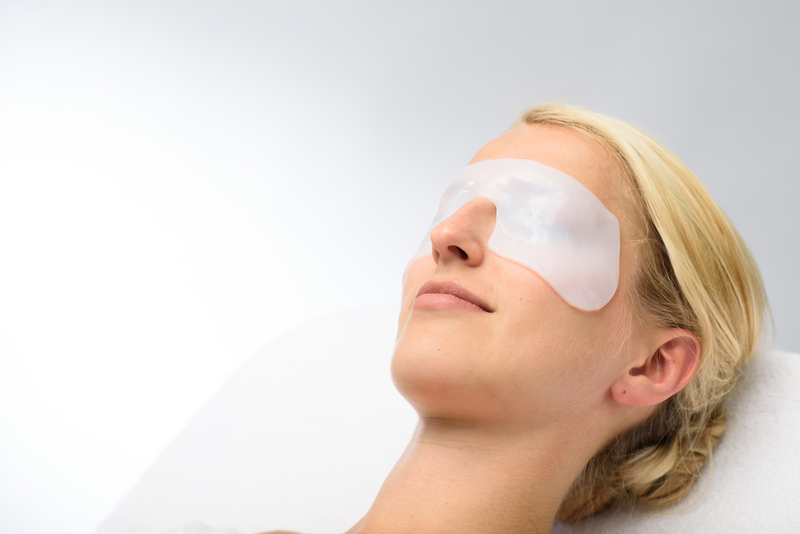 When used early, by forming a barrier on the skin, it will help the bodies natural processes for bruise prevention.